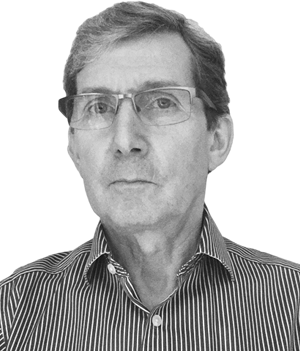 Hydenlyne was established by Neil Taylor, a Geoscientist with more than 30 years’ experience having previously worked for PGS, Fugro/CGG, ION/GX Technologies. Today the team has global experience in all environments, techniques and survey types, including 2D, 3D, 4D, OBC, OBN and VSP. Hydenlyne prides itself on sourcing and placing the best professionals specific for every job, ensuring the service provided is always fined tuned to the clients’ exact requirements. A core group of highly trusted, experienced and skilled personnel is selected to meet the clients’ needs, ensuring that the best personnel is provided for every project. Where possible, Hydenlyne provide personnel local to the survey area, reducing visa and mobilisation costs, as well as providing prior knowledge of the environment. Neil established Hydenlyne in 2007. He has a master’s degree in Exploration Geophysics and a background in seismic acquisition. Neil has experience working as a geophysicist in multi component seismic interpretation and as a chief observer onboard offshore seismic vessels. 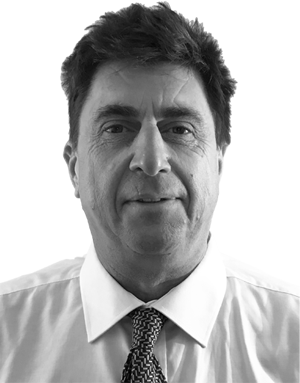 He has many years experience in business development for onshore and offshore seismic surveys. Neil is also a qualified marine mammal observer and PAM operator. 37 years experience in the seismic industry. Graduated with a BSc degree in Physics from Manchester University in 1980. Joined GSI in 1981 working as a Seismic Data Processing geophysicist in UK and the Sultanate of Oman for six years. Then he joined GecoPrakla (a Schlumberger Company) in 1986 working as Data Processing Supervisor and then as Multi Client Manager responsible for the Europe and Africa region. In 1999 he join PGS as Vice President, Marine, Africa, having responsibility for the Multi Client business and the Marine contract business for PGS in the region. In 2010 he was made the Regional President for PGS Multi Client business for the Africa, Middle East and CIS Region, having responsibility for all aspects of the Multi Client business in the region. In 2018 he joined Hydenlyne E&P as the VP Operations where he is responsible for all aspects of the QA/QC side of Hydenlyne’s business. Maria started at Hydenlyne in 2012. She has a master’s degree in marine biology and a background in marine mammal research. Maria has experience working as a marine mammal observer and passive acoustic monitoring operator on a variety of different offshore seismic surveys. She is knowledgeable about mitigation guidelines and reporting requirements for marine mammal monitoring on offshore surveys across the world. 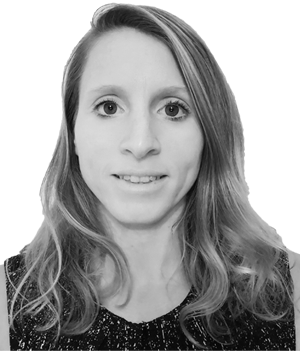 Maria is the project manager for Hydenlyne environmental projects and main point of contact for any environmental enquiries. 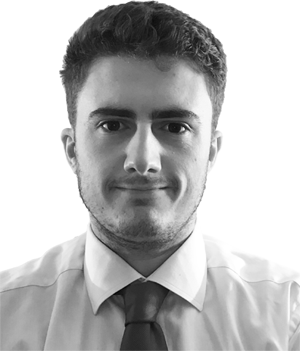 George joined Hydenlyne in 2018 as Office and Accounts Manager. He is the point of contact for finance matters in the company, manages the Hydenlyne office and provides additional support on projects at times to ensure they run smoothly. George graduated from the University of Surrey, studying Financial Economics, and is part-qualified with Chartered Institute of Management Accountants.